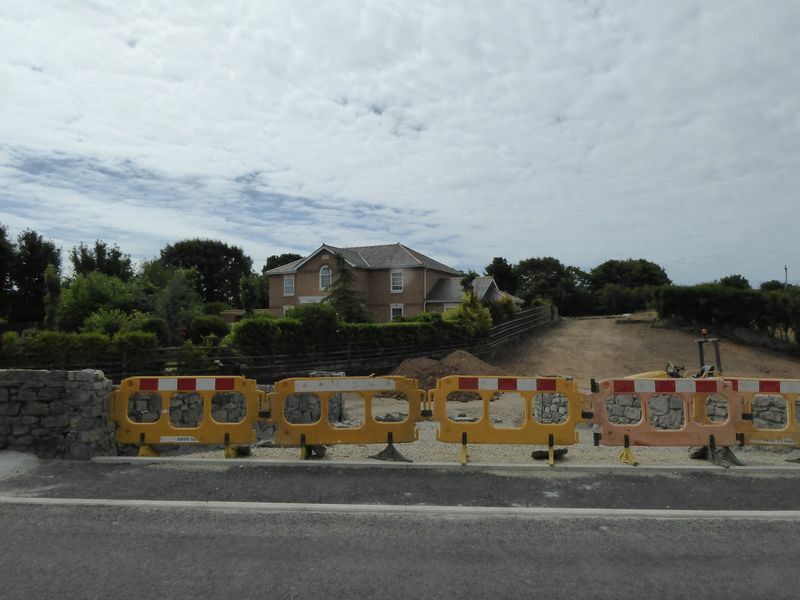 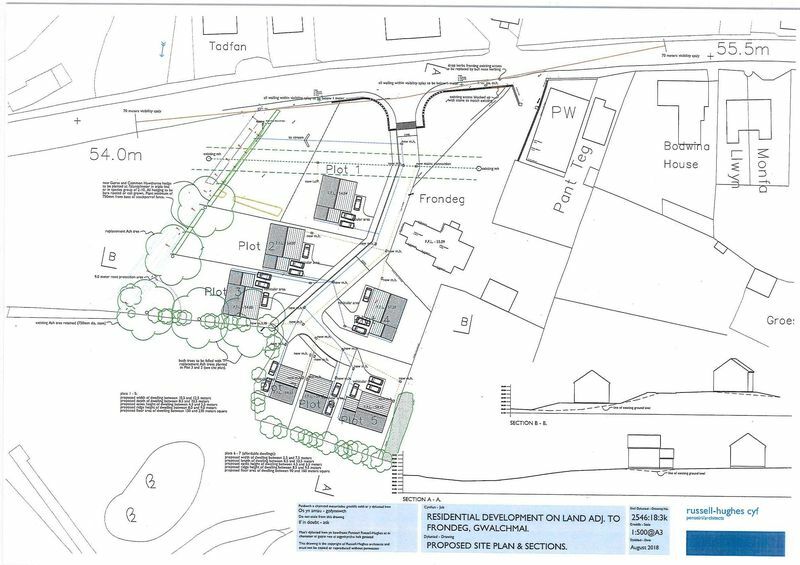 A building site with planning for 6 detached houses of which 2 are to be affordable (awaiting application number), please note plot 4 marked on the plan is not included in the sale, standing in a fantastic rural position on the edge of the village with countryside views, services are located close by. 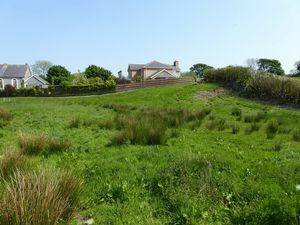 Situated on the edge of the village of Gwlachmai, the village offers many public amenities including a primary school primary school, post office, public house and petrol filling station. 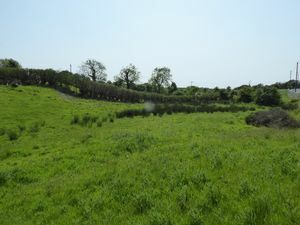 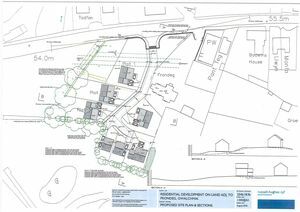 The building plot is approximately 3 minutes away from the A55 expressway.